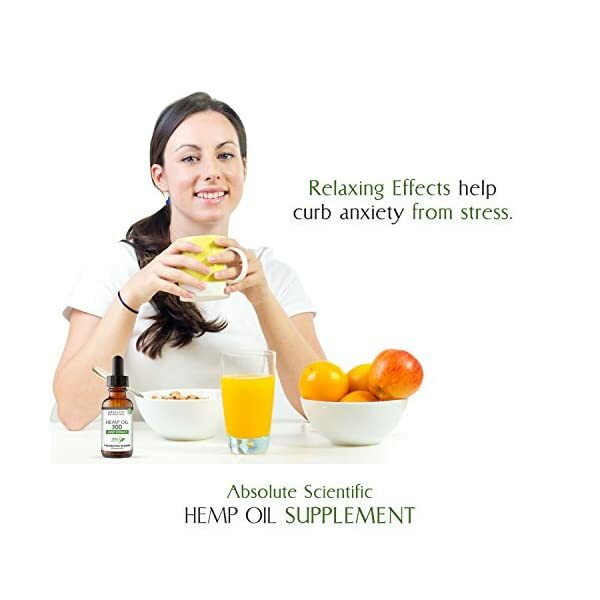 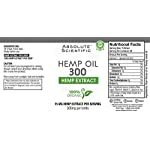 ALL-NATURAL: High-quality, optimized hemp oil formula is gluten-free, vegan, and kosher. 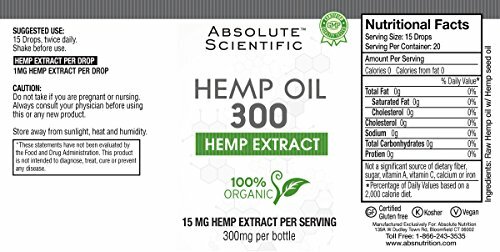 It’s created through an all-natural process that is 100% organic from the farm through the manufacturing process. 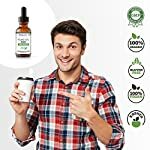 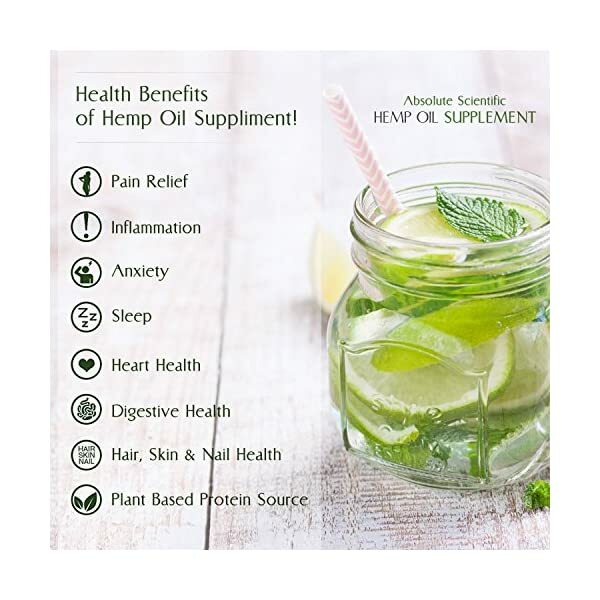 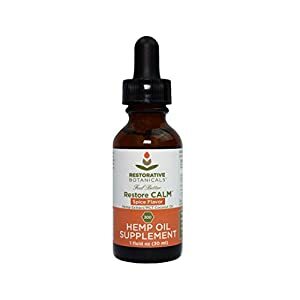 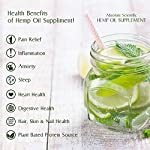 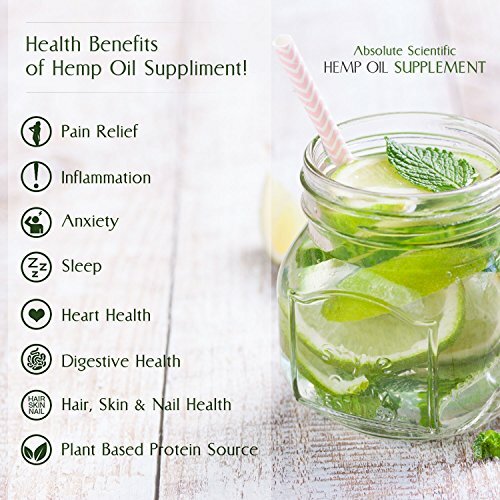 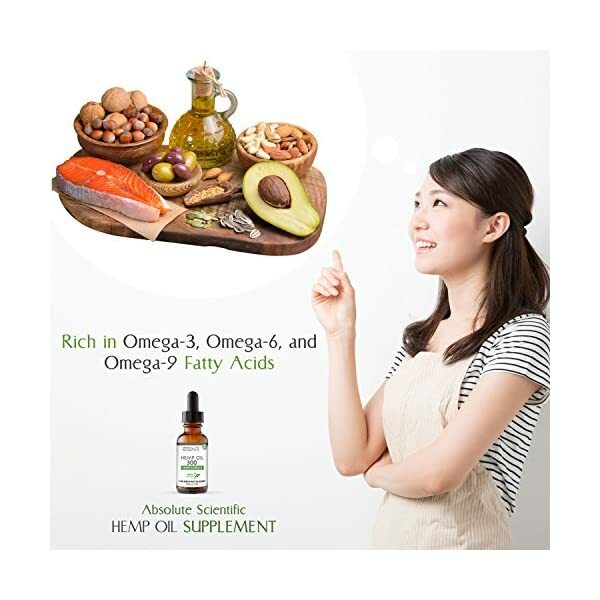 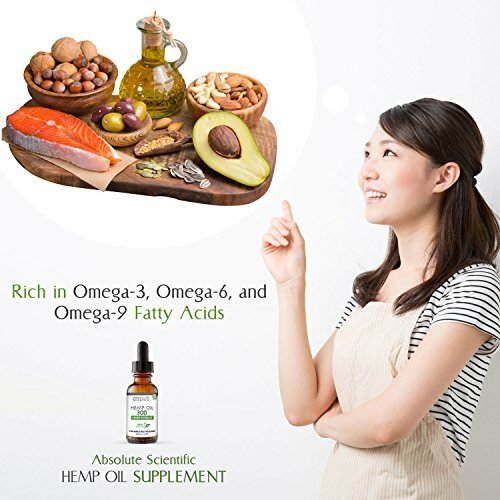 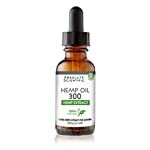 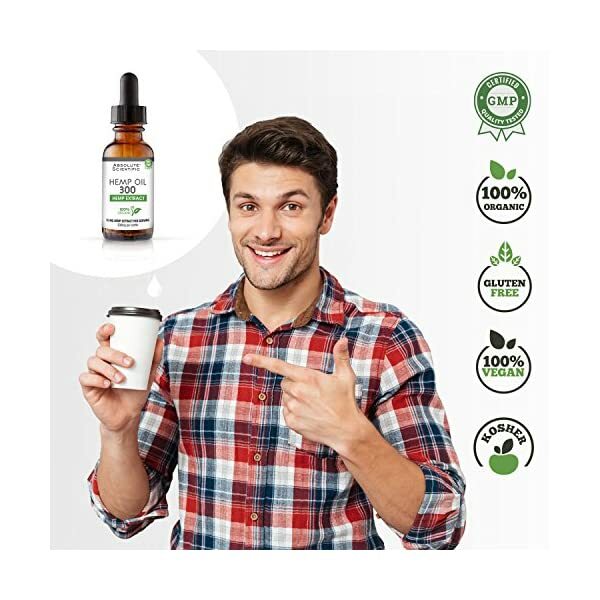 PUREST FORMULA: Ingredients in an active hemp oil extract include a blend of essential omega-3, omega-6, and omega-9 fatty acids, also known as “healthy fats.” Omega-3 and omega-6 are polyunsaturated fats and omega-9 is a mono-saturated and polyunsaturated fat. 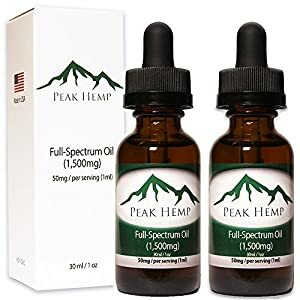 ACTIVE EXTRACT: The CO2 extraction method is used to extract the purest quality extract from the seeds and stalks of the cannabis plant, but does NOT contain THC. 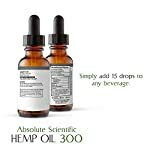 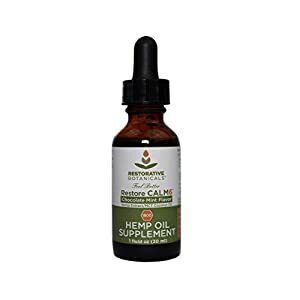 You cannot get “high” from taking hemp oil. 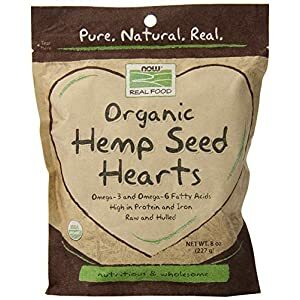 It’s non-psychoactive, and is NOT medical marijuana. 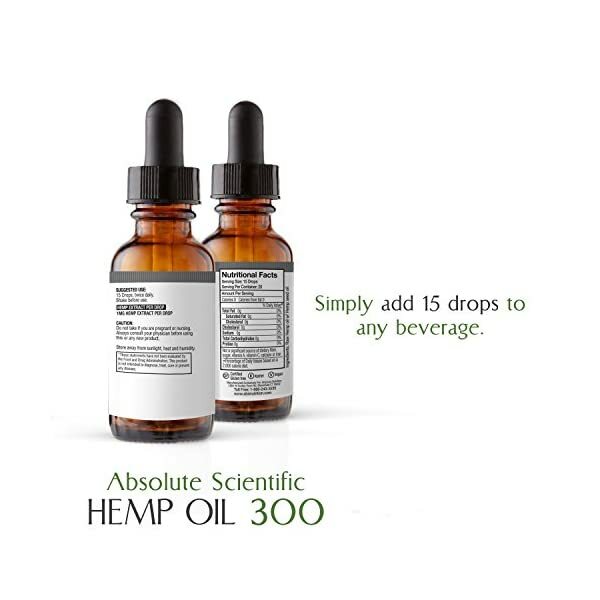 SUGGESTED USAGE: Consume 15 drops of oil per serving, and two servings per day. You can either mix it into a hot beverage like coffee or tea, or take it under your tongue directly from the dropper. 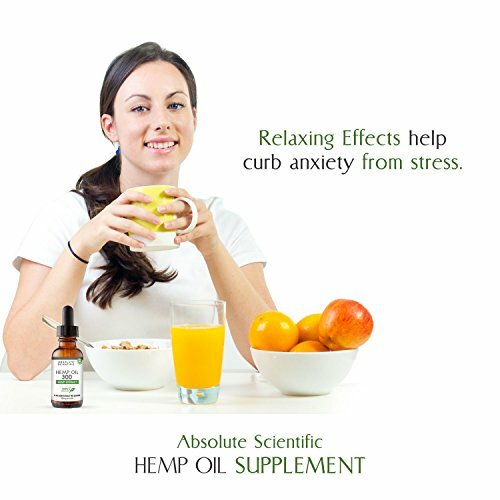 If administered directly, hold in your mouth for 30-60 seconds before swallowing.